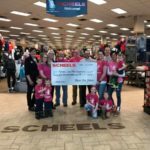 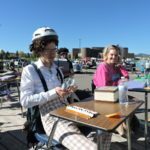 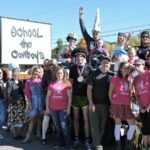 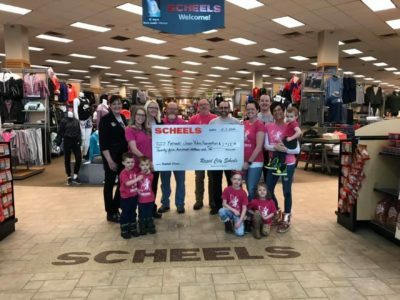 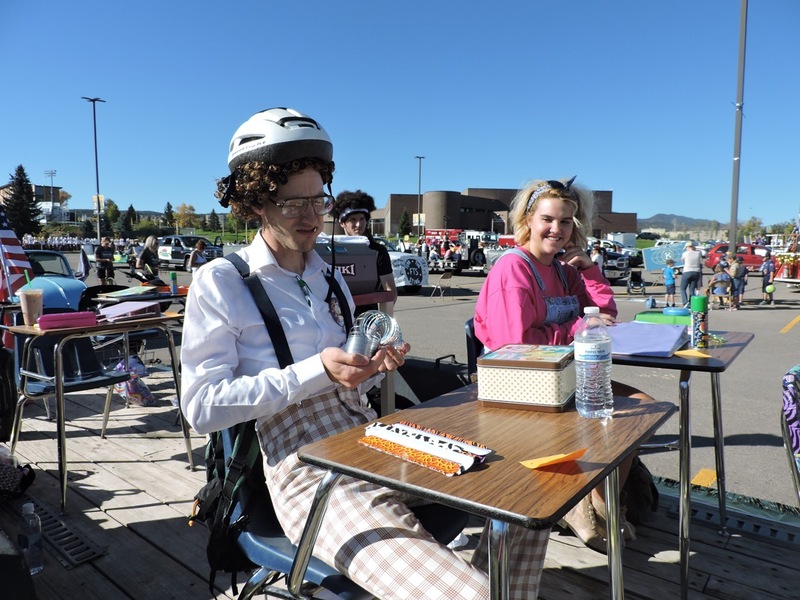 With an overall theme of ‘Fresh Out of the 90’s’ for the Black Hills State University Swarm Day Parade on Saturday, October 1, 2016, the Kenadi Jean Weis Foundation entered their ‘School the Cowboys’ float. 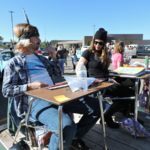 Their inspiration came from the hit comedy ‘Saved by the Bell’ about six Bayside High School students. 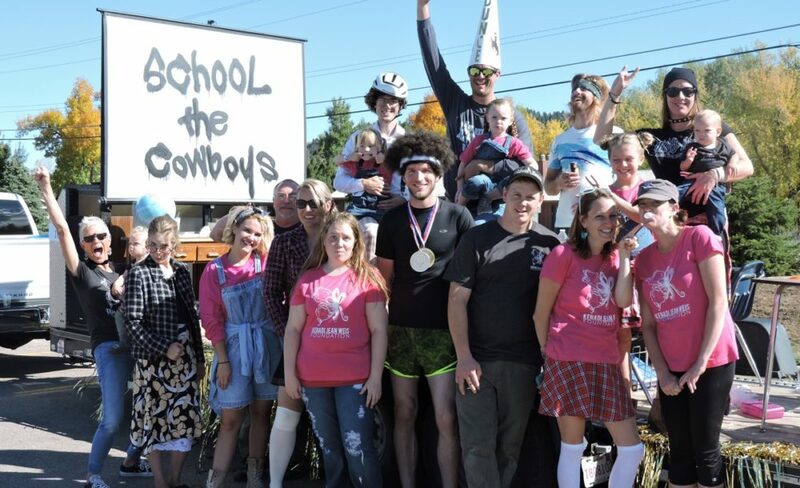 The float was staged with a teacher, and the characters of a geek, grunge, track star, Clueless popular girl, marginal, rocker dude and of course, the New Mexico Highlander Cowboy dunce in the corner. 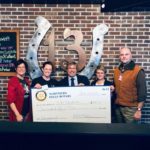 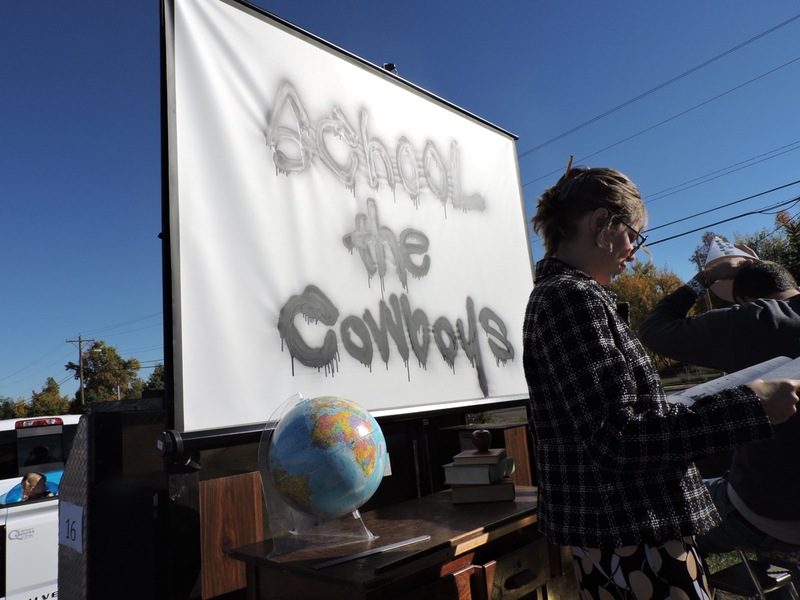 The overhead projector displayed ‘School the Cowboys’ on the projector screen and the students had so much fun pulling pranks, shooting rubber bands and throwing paper airplanes at each other as well as volunteer walkers handing out candy from their Lisa Frank bags. 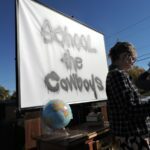 At one point during the parade route, the teacher instructed the students that their lesson was the macerana, and they all danced to the music! 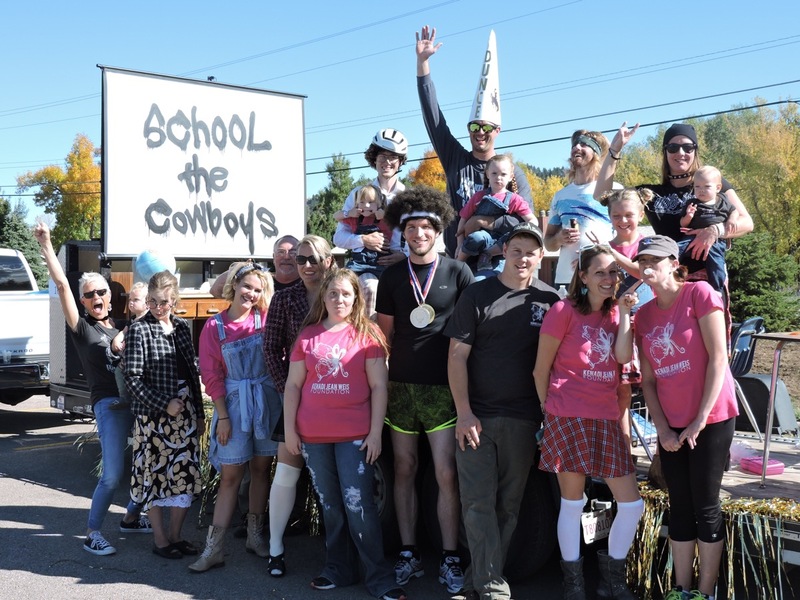 For the second year in a row their float won 1st Place for Best Community Float… all that and a bag of chips! 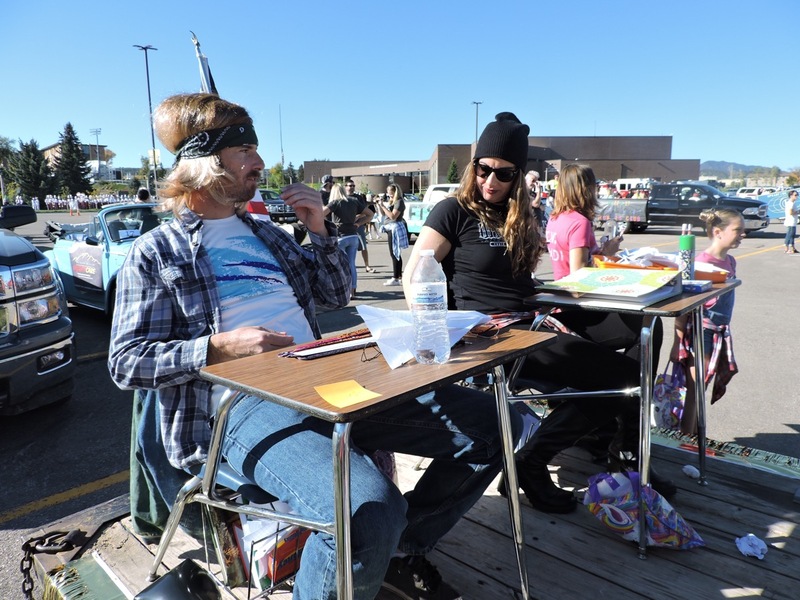 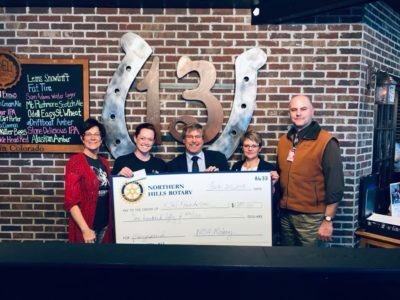 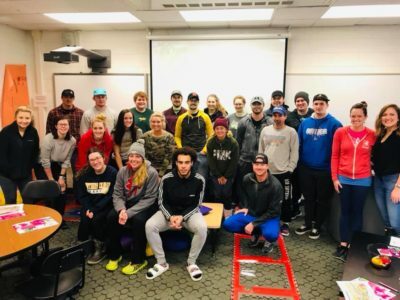 Thank you to White’s Queen City Motors for the use of their truck and trailer, Spearfish High School for letting us borrow their school desks and overhead projector, and James at Binky’s Studio for his graffiti on our projector screen.